Amphibians that tolerate higher temperatures are likely to fare better in a world affected by climate change, disease and habitat loss, according to two recent studies from the University of California, Davis. Frogs are disappearing globally, and the studies examine why some survive while others perish. The studies reveal that thermal tolerance — the ability to withstand higher temperatures — may be a key trait in predicting amphibian declines. One of the world’s deadliest wildlife pandemics is caused by a fungus, Batrachochytrium dendrobatidis, or Bd. 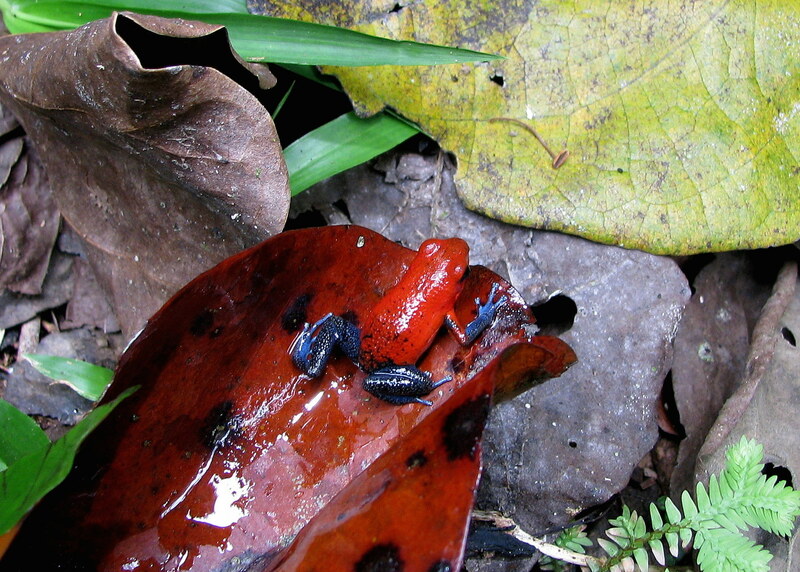 The fungus is linked to several amphibian extinctions and global declines. A study published online June 24 in the journal Ecology Letters describes how amphibians that can tolerate high temperatures are at lower risk of infection by the fungus. This is likely because Bd grows best in cool environments. Frogs with low thermal tolerances are essentially trapped in the same thermal niche as the fungus, whereas species with high thermal tolerance can escape infection. UC Davis scientists led a separate but related study, published online in June in the journal Conservation Biology, that examined how changing thermal landscapes may alter the amount of habitat suitable for tropical amphibians. The researchers measured microclimates in six land-cover types in Costa Rica, estimated the core body temperatures of frogs exposed to those microclimates, and projected changes in thermally suitable habitat 80 years into the future. 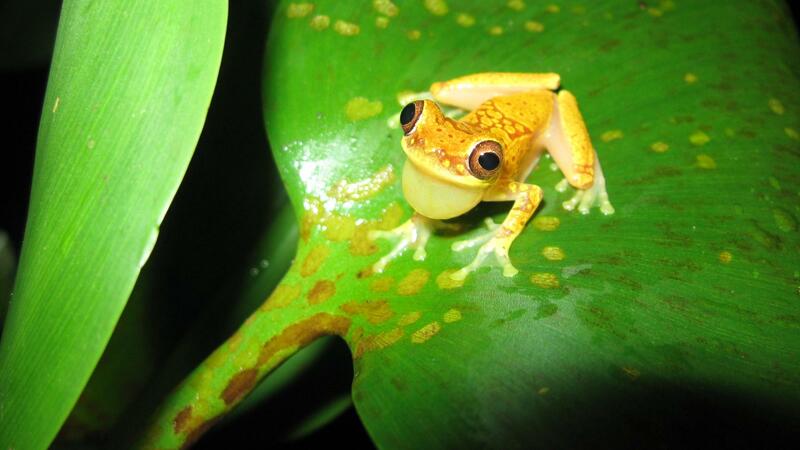 The researchers also found that frog species living exclusively in forests were most sensitive to the high temperatures that come from the combination of climate change and forest conversion. The study said that in the face of ongoing land-cover and climate change, it is critical to consider changing thermal landscapes in strategies to conserve species, like frogs, whose temperature can depend on that of their environment. Brian Todd, Wildlife, Fish and Conservation Biology, 530-752-1140, btodd@ucdavis.edu, Todd is available for interviews but is in New Orleans through July 11.